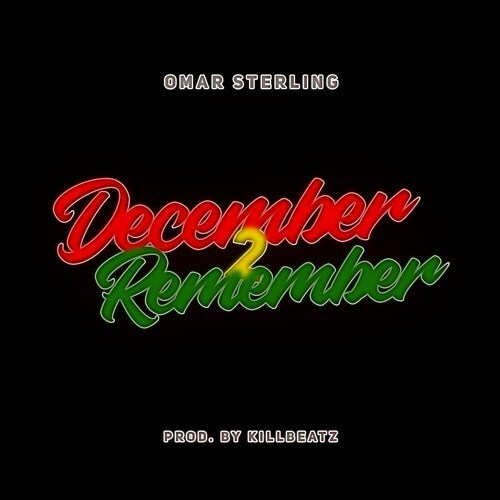 Omar Sterling of R2Bees fame unleashes this solo project dubbed “December 2 Remember” as a gift song for the festive season. Production credit to Killbeatz. Download and Enjoy!